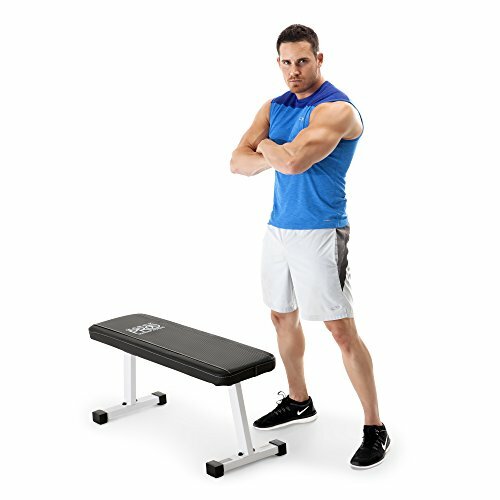 Durable Construction — The Ollieroo workout flat bench is made of high-quality material and large diameter steel tubing frame for more sturdiness and durability. 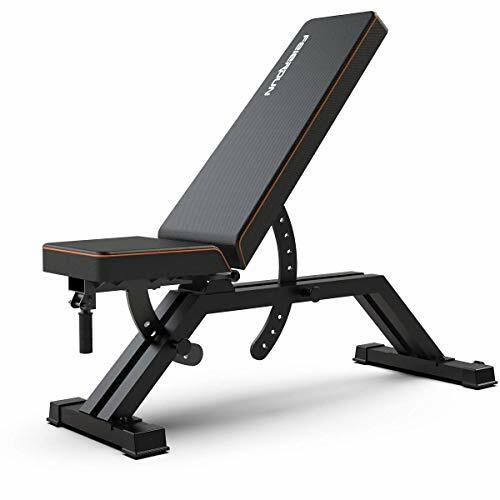 Powder-Coated Finish — Reinforced with powder coating, the Ollieroo Flat Utility Weight Bench resists wear and tear from heavy use and strenuous workouts. 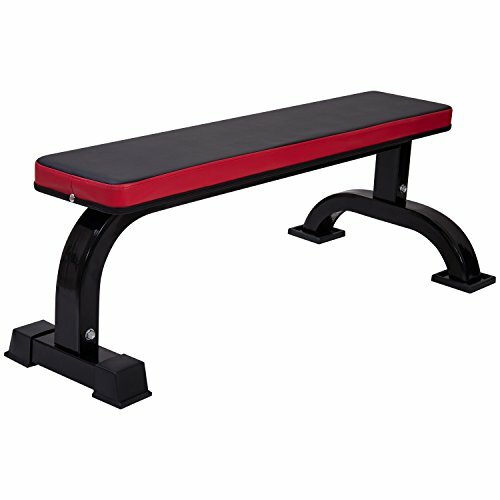 Space-saving Design — This Utility Bench consumes minimal space to grant more room for other equipment, it can be placed anywhere at home – whether in a bedroom or the garage. 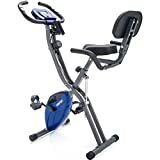 Versatile Bench — This Multi-purpose Bench Suitable for various training routines, it van be used for home fitness routines such as strength training exercises, free weights, and crunches. 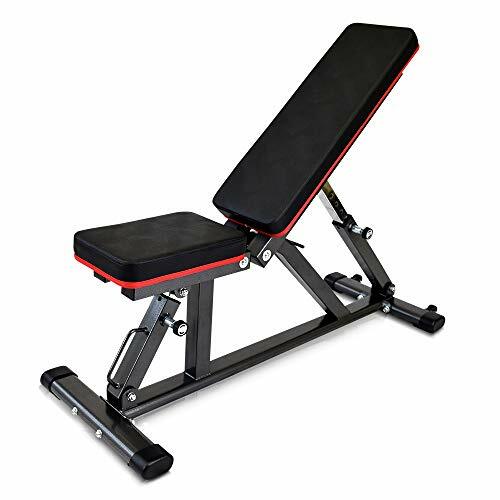 Max Capacity of 1100 Lbs — The Suggested weight limit of this flat bench is 600lbs. 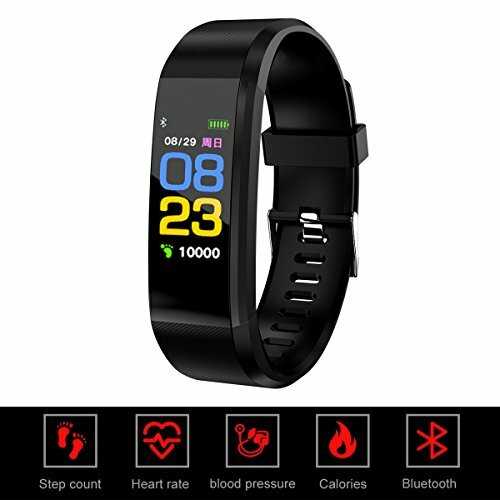 Besides, it has passed ASTM testing to 1100 lbs. Noted: Please warm up fully before training to avoid physical injury.